Outside of the overall categories, things remained heated, as even more Mums, Dads and ex-professionals fought it out for the most talked about titles of the week - the Masters championships. It was a case of déjà vu as Ski Sunday’s Ed Leigh completed the “three-peat” and remained unbeaten since the Brits returned to Laax. Ed’s better half Sian came heartbreakingly close to a second gold of the day for the family, but was denied by the lighting fast Claire Collis who headed up a sizeable Armed Forces team. 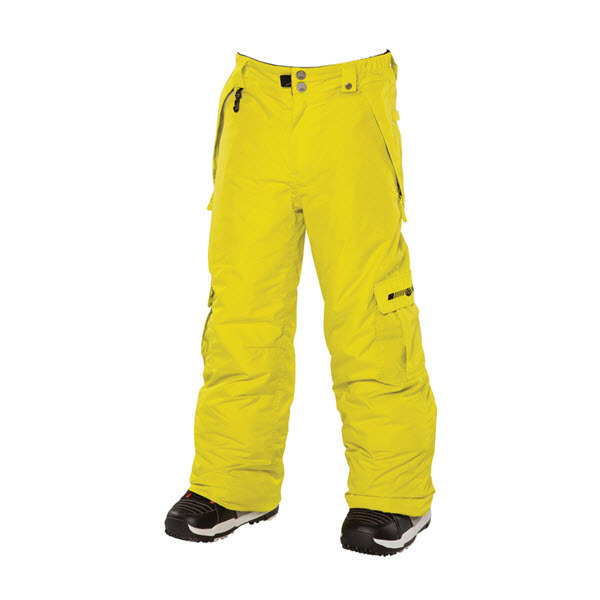 Clothing, SWISS International Airlines, Switzerland Tourism and British Ski & Snowboard (BSS).